Long haired German Shepherds are among the most popular dog breeds throughout the world. This is because these dogs are not only handsome, they are also very intelligent and great with kids. 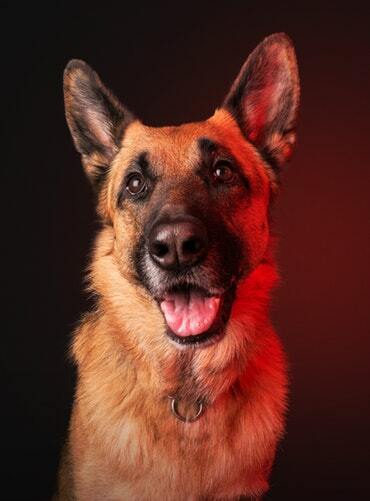 But when it comes to German Shepherds, they usually come in two coats– long and short haired German Shepherd. 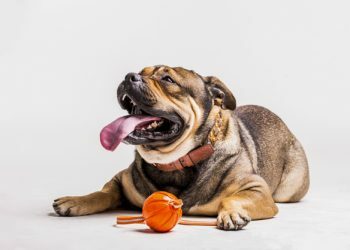 If you are planning to get your hands on one, you will need to look at your options carefully so you can pick out the best dog breed that fits your preference. The biggest difference between these two dogs is the length of their coats. But apart from this, there are some things that make each dog unique to the other. 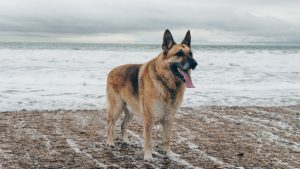 If you get a German Shepherd long hair, your dog will have longer hair that covers his tail, ears, belly, face, hindquarters, and the back of his legs. 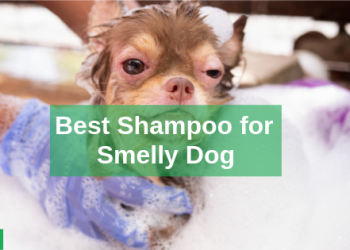 Usually, these dogs have hair that is soft and silky. Long haired German Shepherds are also known as the Long Coated German Shepherd or the Coated German Shepherd. On the other hand, a German Shepherd short hair has a different undercoat compared to the former. Another thing that makes them both different from one another is the fact that short haired German Shepherd puppies have more hair than the long haired breed. And sticking true to its name, long haired German Shepherd puppies have longer hair. Does the Length of His Coat Matter? The length of a German Shepherd’s hair is not the only thing that matters. This is because there is a reason behind the coat difference in this dog breed. A black short haired German Shepherd is more suitable in cold weather climates compared to a long haired black German Shepherd. The reason behind this is because they have a wooly undercoat that serves as an extra insulation during winter season. The coat of long haired GSDs, on the other hand, do not provide them with such protection against the cold season. 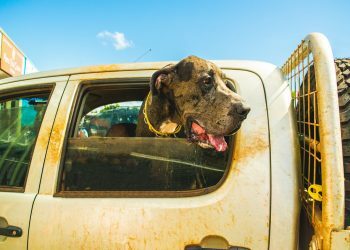 Which Breed Should You Get? So which dog breed should you get, a long haired German Shepherd vs short haired German Shepherd? If you are looking for a dog who will be a loyal companion to you, either breed will make a great furry friend. But if you intend to take part in competitive dog shows, you will have to be thorough in picking the German Shepherd variant you choose. The American Kennel Club (AKC) do not recognize long haired German Shepherds as a pure breed. This is because they consider the coat of long haired GSDs as a “fault” and does not adhere to the breed’s standard. For this reason, long haired German Shepherds are not allowed to join in any dog shows. Since long haired GSDs are not recognized by the AKC, they are not bred as often as a short haired German Shepherd puppy. This is why it is almost impossible to spot long haired GSDs being sold in the market. Despite the differences in their coat, the long haired GSD and short haired GSD are the same dog breed. 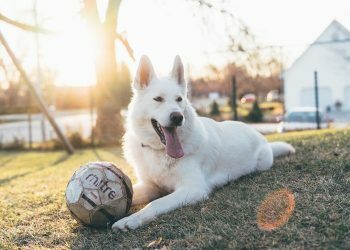 Regardless of which dog you get, you will still be getting a German Shepherd who will be loyal and intelligent for the whole family to love. PuppyGeeks.com is a participant in the Amazon Services LLC Associates Program, an affiliate advertising program designed to provide a means for sites to earn advertising fees by advertising and linking to Amazon.com. 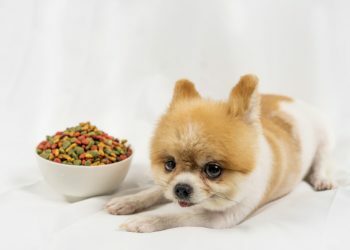 Additionally, puppygeeks.com participates in various other affiliate programs, and we sometimes get a commission through purchases made through our links.